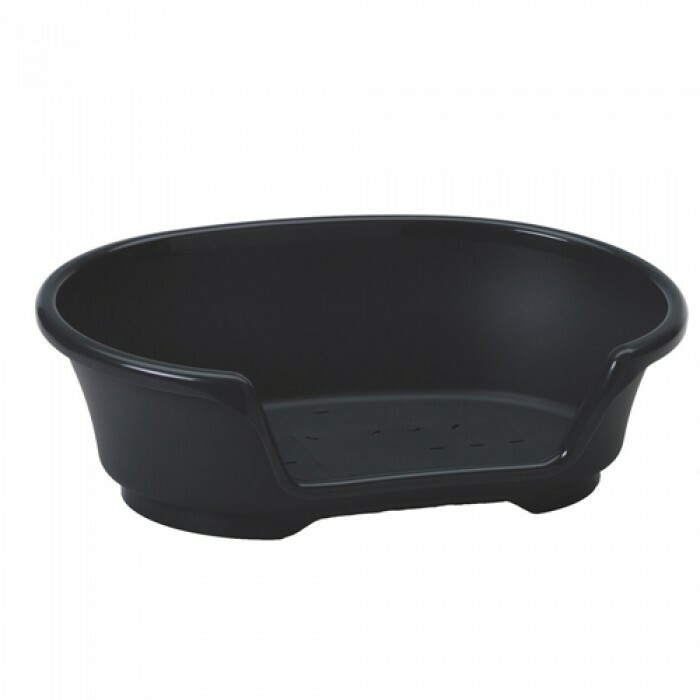 Product Information-This tough dog basket is practical and durable. It includes a vented base to help airy our animal keeping them fresh. Although this bed is tough and practical it has been in essence designed to be comfortable for your dog most of all.